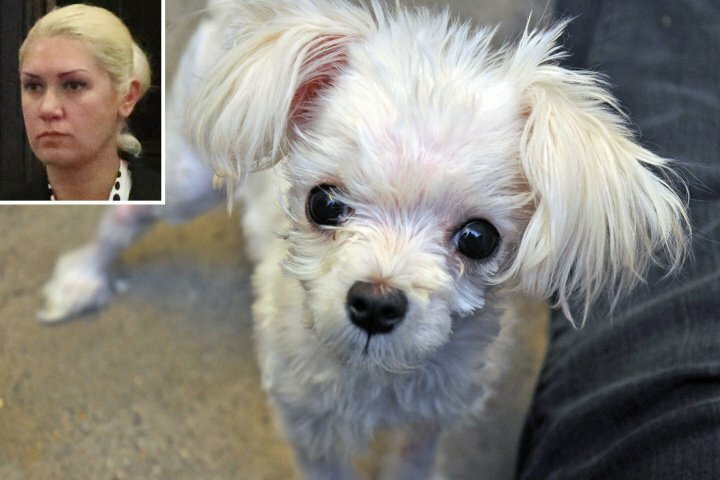 An inured three month old Maltese mix pup, was found in Staten Island, New York and taken to the South Shore Animal Hospital. She was temporarily blind and suffered brain trauma in addition to a broken leg. Previous owner, Alsu Ivanchenko, 35, did not want to pay the vet bill to fix the broken leg and instead placed the pup in a bag and tossed her out of her car. She felt buying her a daughter a new puppy would be cheaper than paying the medical bill. Vets recognized the pup because she was initially taken to a neighboring animal hospital and they connected the dots. Ivanchenko was found guilty and faces up to two years behind bars.